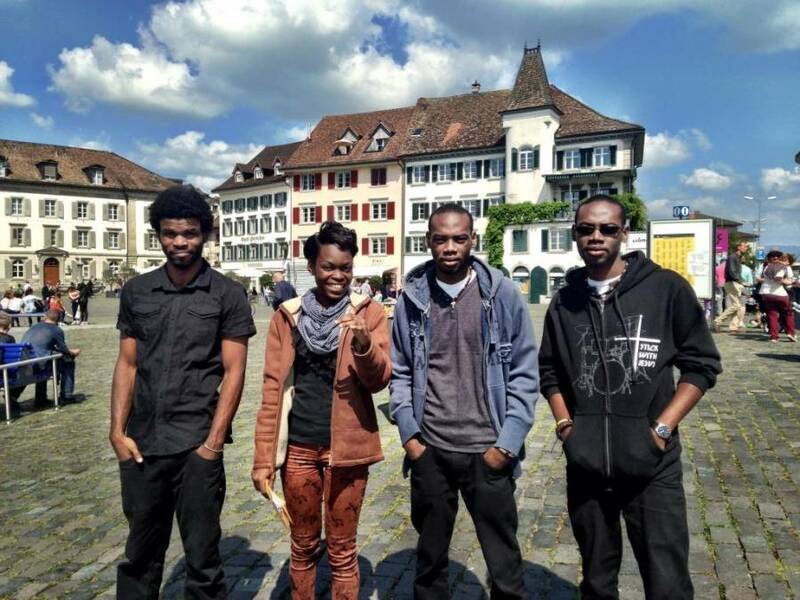 Grenada’s hottest new band, Sabrina & the navigators, have just returned from a 2 week whirlwind tour in Switzerland – 7 official concerts with numerous impromptu performances in various locations across the country. 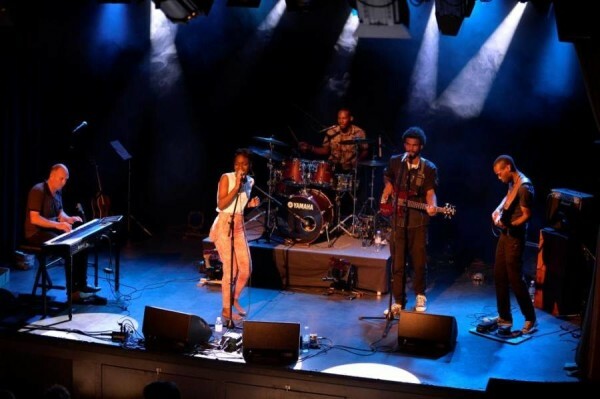 This was the first time travelling across the Atlantic for band members Sabrina Francis (vocals), Jeremy Hector (guitar), Kavel Isaac (bass), and Josh Hector (drums), and they were thrilled to promote the ‘Isle of Spice’ while performing in an international music setting alongside other world-class artists. Leader and pianist, Dieter Burkhalter, originally from Switzerland, is co-owner of Le Phare Bleu Marina & Boutique Hotel. Sabrina & the navigators also introduced Grenada Chocolate Company’s award-winning organic chocolate to Switzerland, a country with a long history of top quality chocolate production. Interestingly, all transportation costs for the band while on tour were financed by the sale of Grenada Chocolate, the band’s promotional music USB sticks, and concert tickets. All accommodation and food while in Switzerland was sponsored. After returning to Grenada, the band’s first performance was a special “Welcome Back Concert” at Le Phare Bleu Marina & Boutique Hotel on Saturday 14 June. In addition to an outstanding packed-house performance, the band showed a brief movie which they made about their Swiss tour, giving the audience a wonderful chance to share their tour experience. Although this band is still relatively new in Grenada, songwriter Sabrina Francis, the band’s lead singer, recently gained much public attention when her song “This Is Home” was featured in the ‘Pure Grenada’ video launch for the Grenada Tourism Authority. For more information, contact dieter@lepharebleu.com or follow the band on Facebook https://www.facebook.com/sabrinaandthenavigators.